Spring pond cleanings are crucial for Fish & KOI ponds and Pondless waterfalls in the ​Pinellas County, Clearwater, St. Petersburg, Tampa Bay area. Getting a spring pond cleaning is an important step in regaining your pond’s beauty and functionality after the winter season. Our water feature technicians at Pinellas Ponds & Waterfalls maintenance division will take the necessary steps to ensure that your water feature is cleaned and maintained to the highest standards that you expect. The level of service that your water feature receives is the same that we apply to our personal water features. This ensures that every water feature, even the small ones operate at their highest levels without issue. 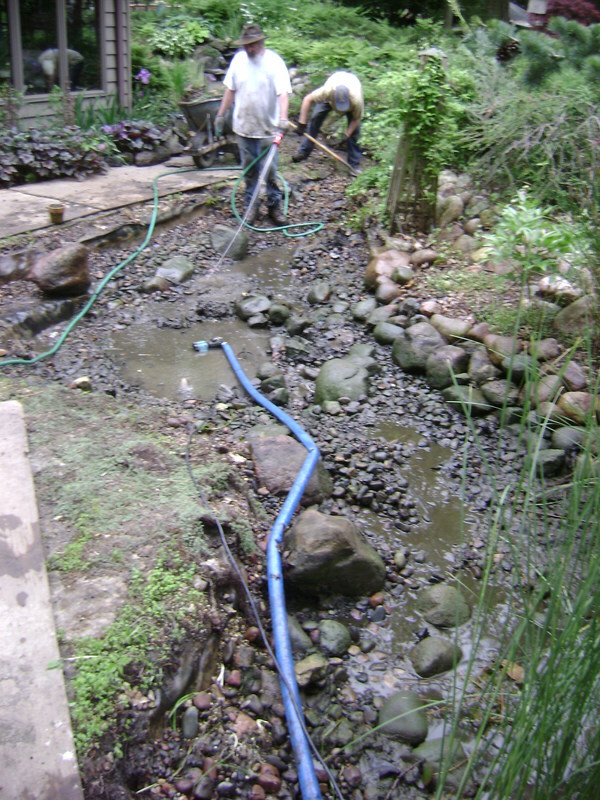 The water will then be refilled and any fish reintroduced into the water feature. Pinellas Ponds & Waterfalls' technicians will refill with enough water necessary for fish reintroduction. The homeowner will be responsible for finishing the filling process and plugging in the pump unless arrangements are made. If we have installed or serviced your central Florida (FL) area pond previously, please contact us for scheduling your spring pond cleaning (cleanout) or any cost information. 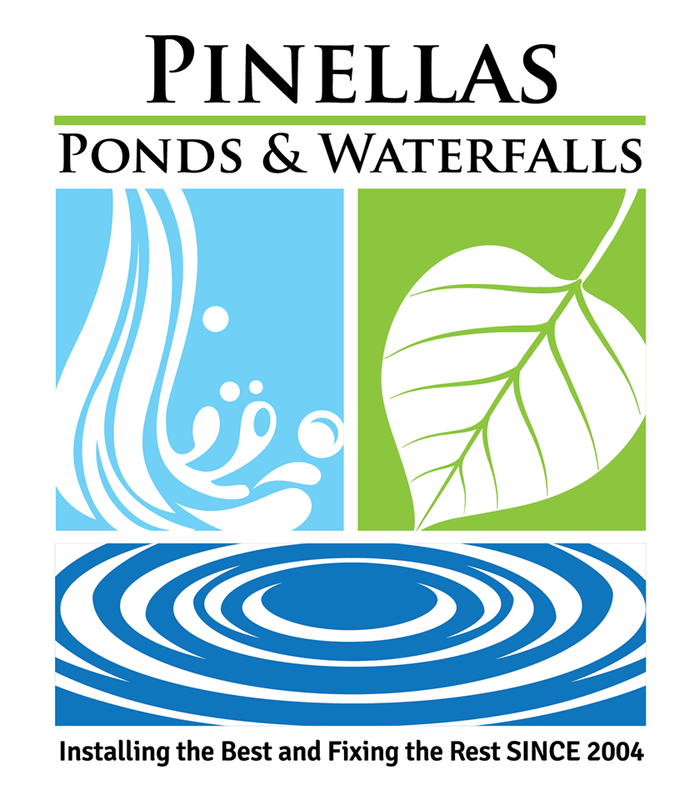 Our Customers new to Pinellas Ponds & Waterfalls are requested to call for more information. At that time, we will schedule a consultation with you to see what is vital to the health and well-being of your aquatic landscape. 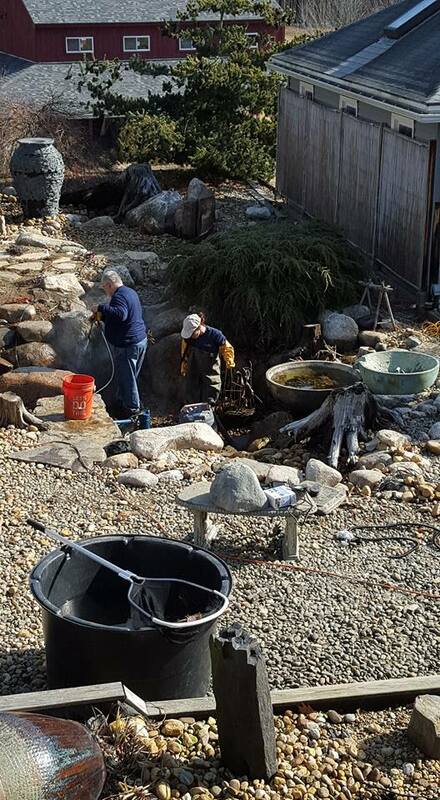 We are more than happy to assist with all of your spring pond cleaning & maintenance needs. ​For existing or new customers’ convenience, fill out our CONTACT FORM to help us become aware of your needs.